Scientists suggest Enceladus’s porous core could keep its subsurface ocean liquid for billions of years. Scientists have discovered that a subsurface ocean on Enceladus could have existed for billions of years, providing plenty of time for microbial alien life to emerge and evolve. 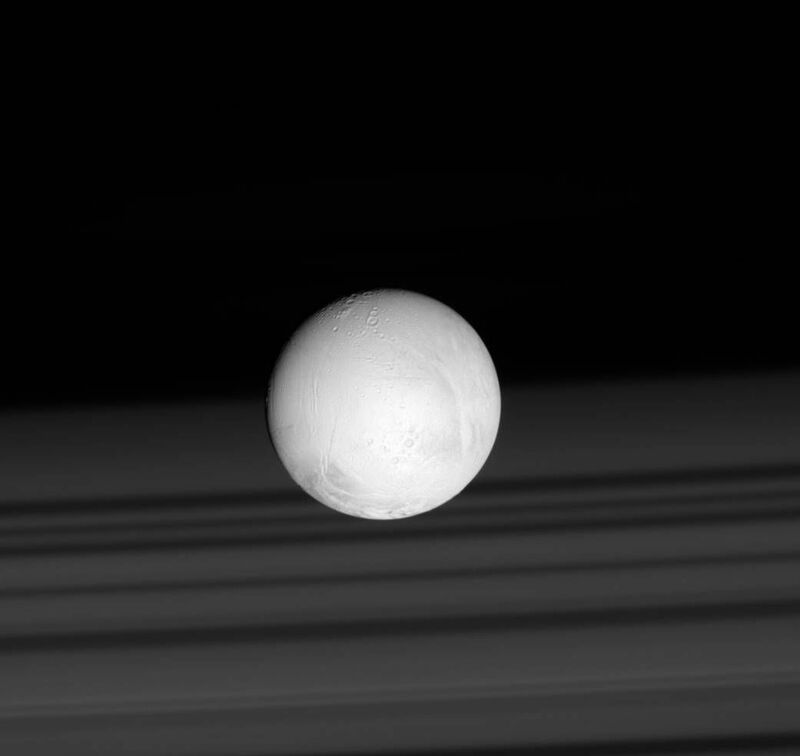 One of Saturn’s icy moons, Enceladus is considered one of the best bets for finding extraterrestrial life within our solar system. 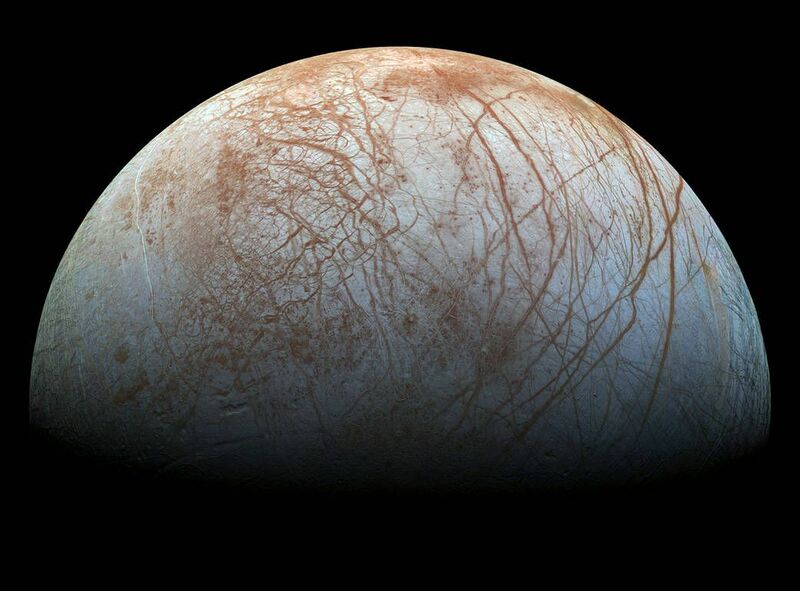 Geophysical evidence has long suggested it boasts a salty, liquid ocean between its frozen shell and rocky core. Scientists believe the ocean exists as the result of heat generated by hydrothermal activity the moon’s interior. NASA has been considering a mission to Enceladus to search for evidence of alien life for several years, although no confirmed plans are in place. 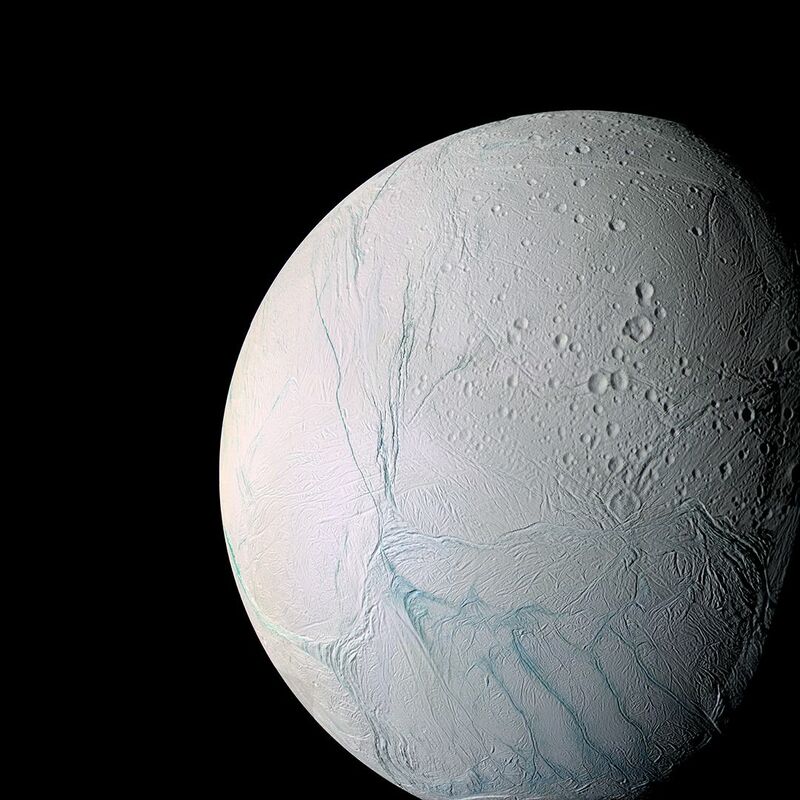 In a study published in Nature Astronomy, an international team of scientists looked data from NASA’s recently completed Cassini mission to better understand what is going on within Enceladus’ that allows it to have a sustained, global ocean. If it was just being heated by tidal forces within the ice, the ocean would freeze over in less than 30 million years. But they now know this is not the case—so something else must be heating the ocean. 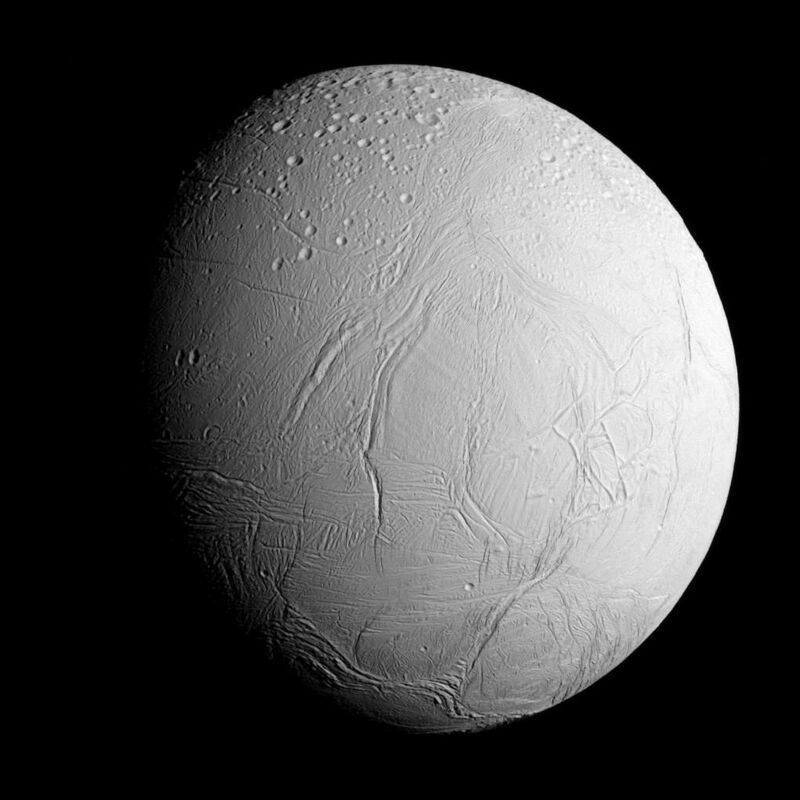 Researchers looked at different ways Enceladus could be generating the heat to maintain the liquid ocean, producing models to find one that fits with Cassini observations. 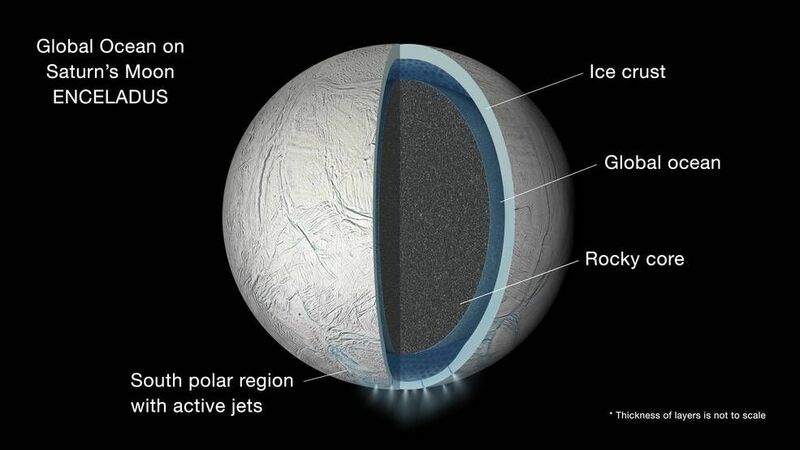 Their findings indicate that the additional heat is the result of Enceladus’ core being highly porous. Water moving through the porous rock is heated then transported up through narrow upwellings, with temperatures exceeding 90 degrees Celsius. The team also found these hotspots are particularly prevalent at the moon’s south pole, which explains why the ice seems thinner at this point. Further analysis showed that this heating mechanism could be sustained for tens of millions, if not billions of years. One of the most prevalent theories as to how life evolved on Earth is through chemical reactions at deep sea hydrothermal vents. The presence of hydrothermal activity in Enceladus that could last for such a long time has major implications for the potential for life to evolve. If Enceladus has had a liquid ocean for billions of years, life would have had the chance to emerge and evolve into a more complex form. 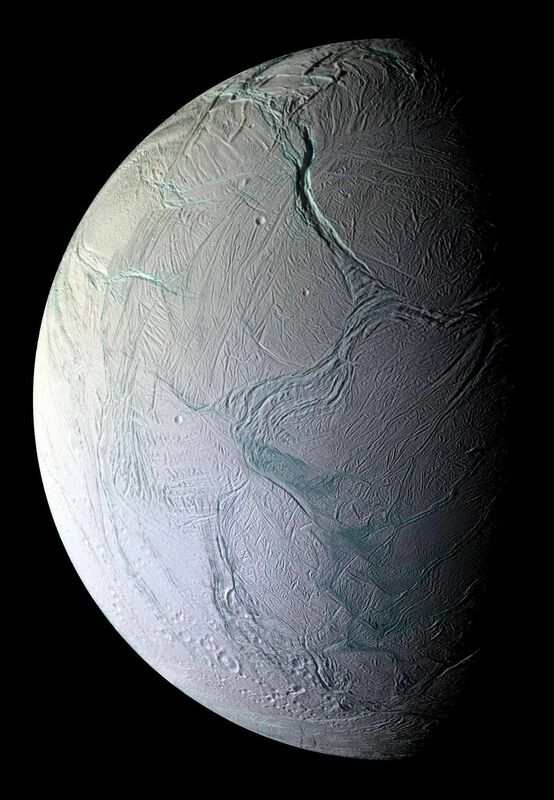 In an email interview with Newsweek, lead author Gaël Choblet, from the French National Center for Scientific Research, said that while he cannot speculate on the presence of alien life on Enceladus, their timescale for hydrothermal activity does bolster the case that microbial life could emerge. “If a new theory published last year is correct, then powerful hydrothermal activity could have been occurring since the formation of the moon, possibly as much as the age of the solar system,” he says, adding that which timescale they are working on—tens of millions or billions—could be determined with future research. He said the team now plans to simulate the chemical interactions within Enceladus and to work out how heat and chemicals are transported around the ocean. Ravi Desai, from Imperial College London, U.K.,has previously looked at the chemistry of Enceladus’s ocean. Commenting on the latest study, which he was not involved in, he says the findings represent “excellent news” for the possibility of detecting microbial life deep in the ocean. David A Rothery, professor of Planetary Geosciences at the Open University, U.K., also says the findings are exciting as “it all fits together”—Cassini observations have now been reconciled with a suitable model of heat transfer within Enceladus. In terms of the potential for life, he said the only possible drawback is that due to its size, it only take about 250 million years for the entire ocean to be recycled through the rock—and once this is done, the number of chemical reactions that take place becomes very limited. Are Alien Microbes Pumping Out Methane on Enceladus?